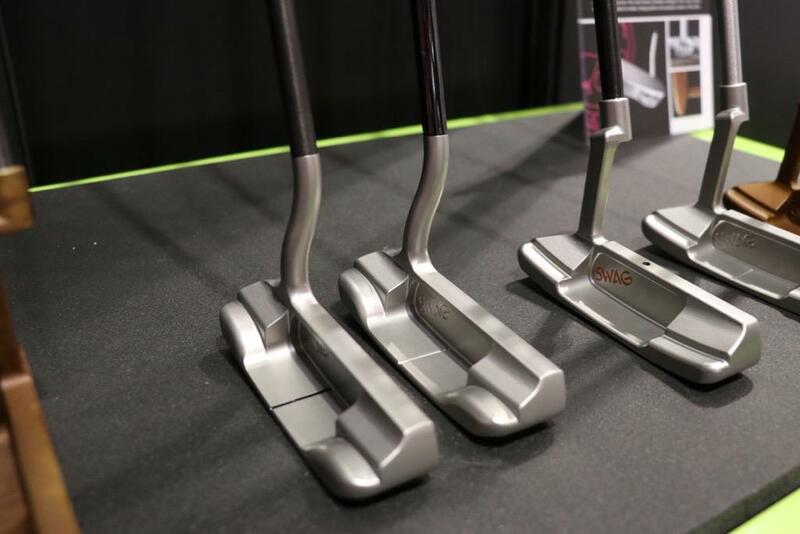 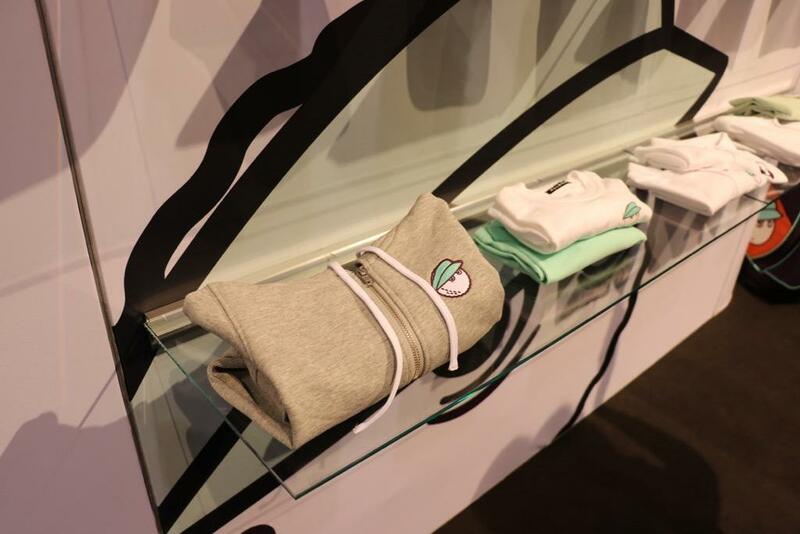 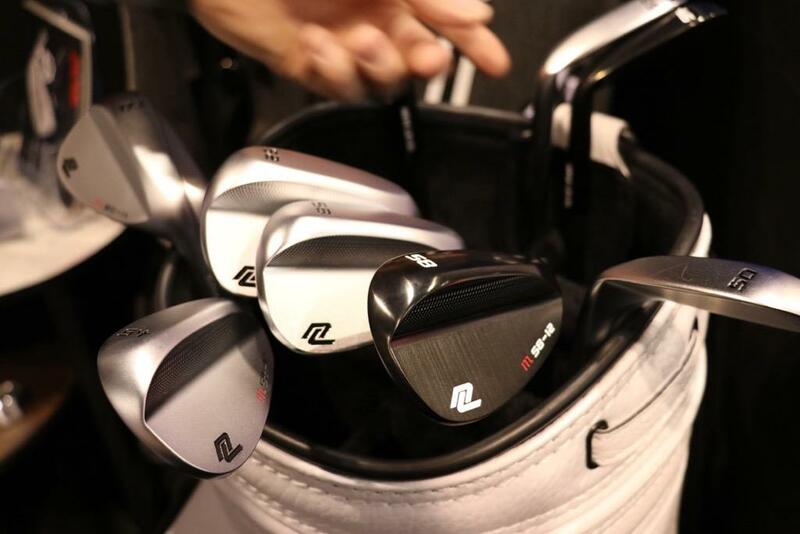 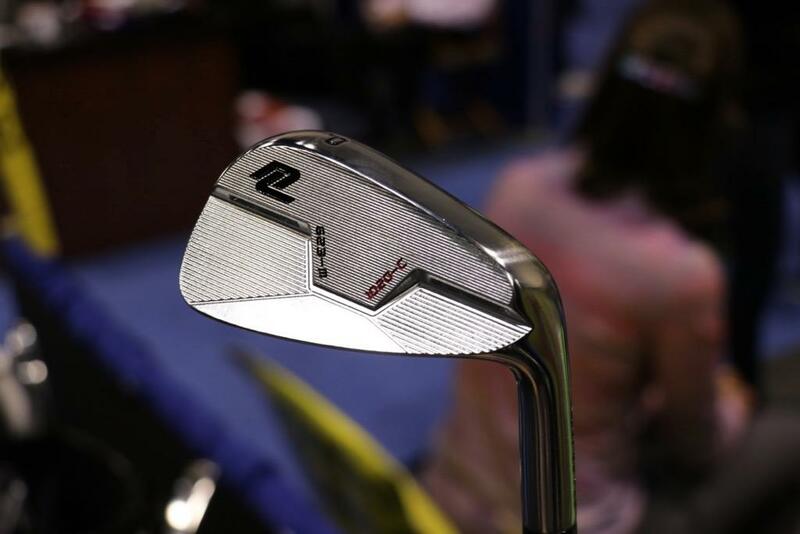 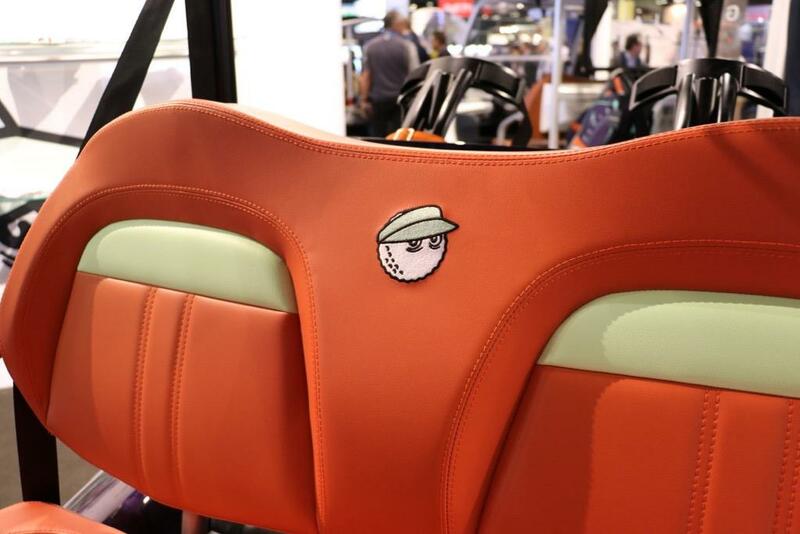 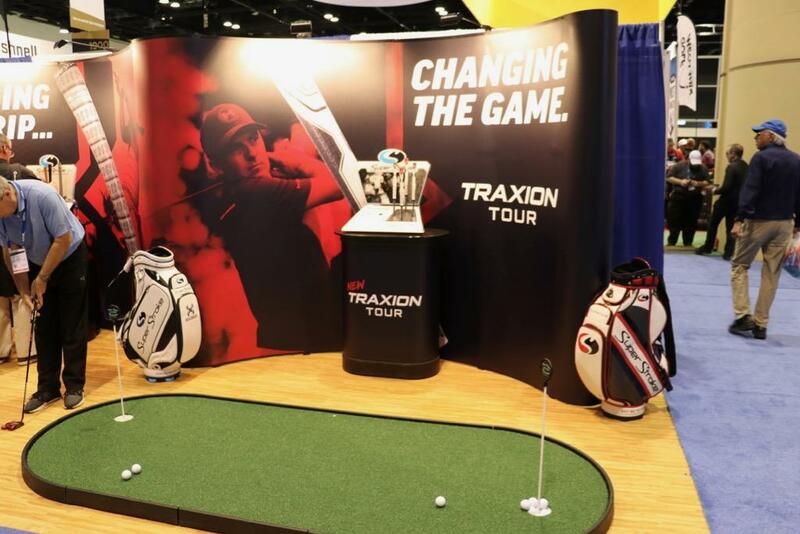 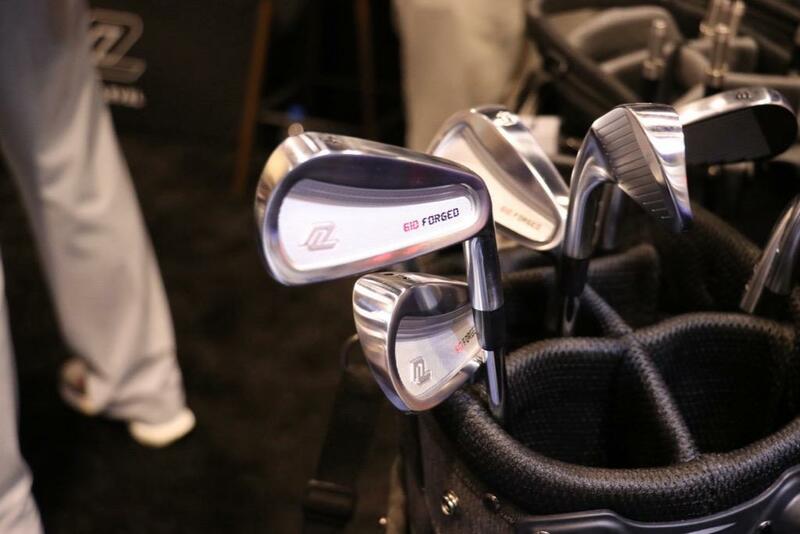 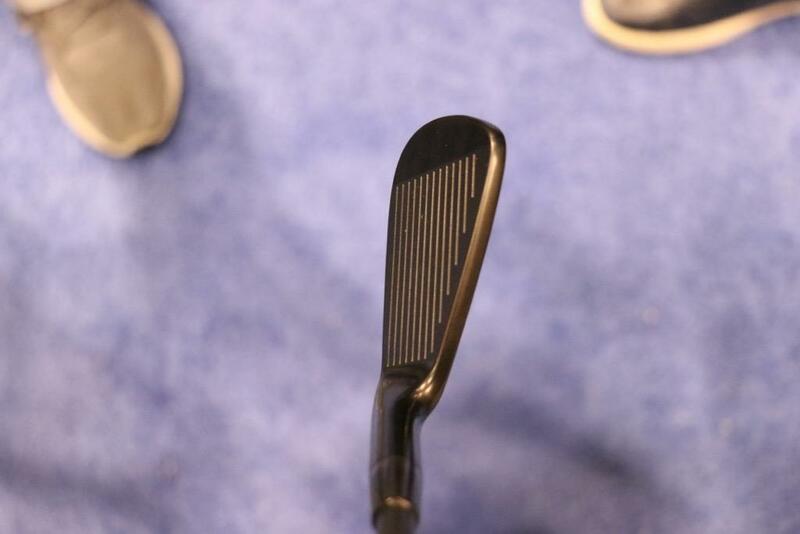 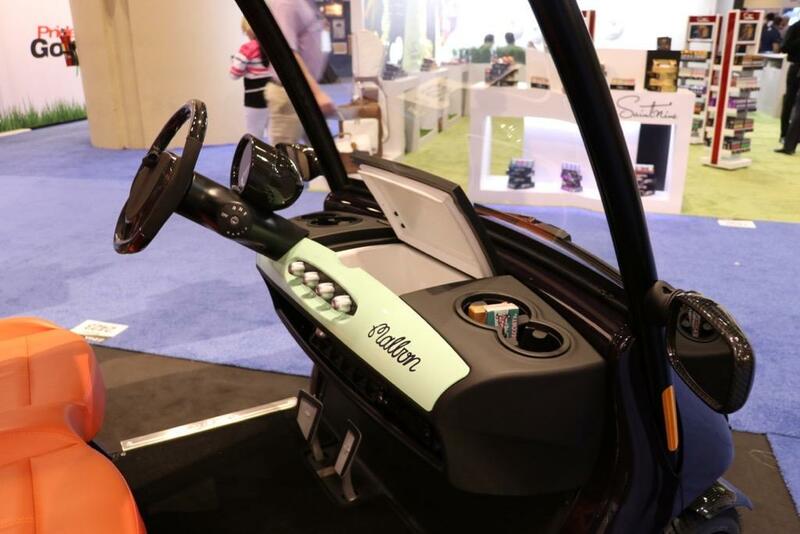 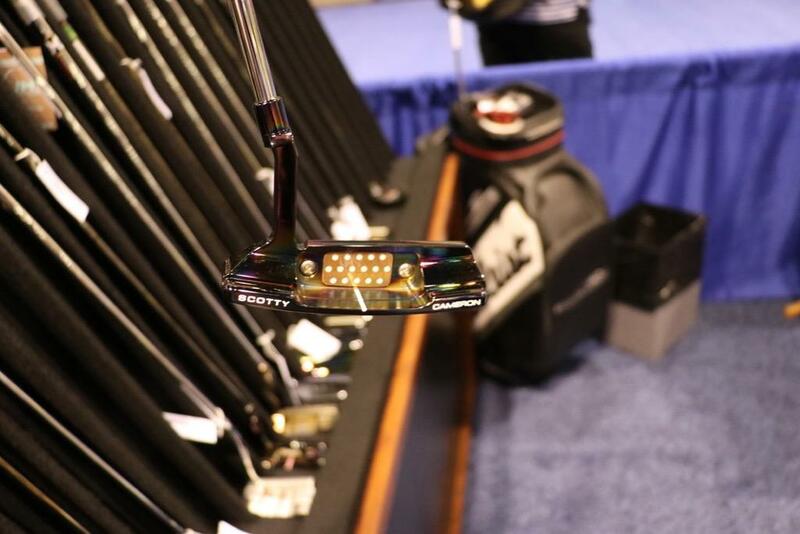 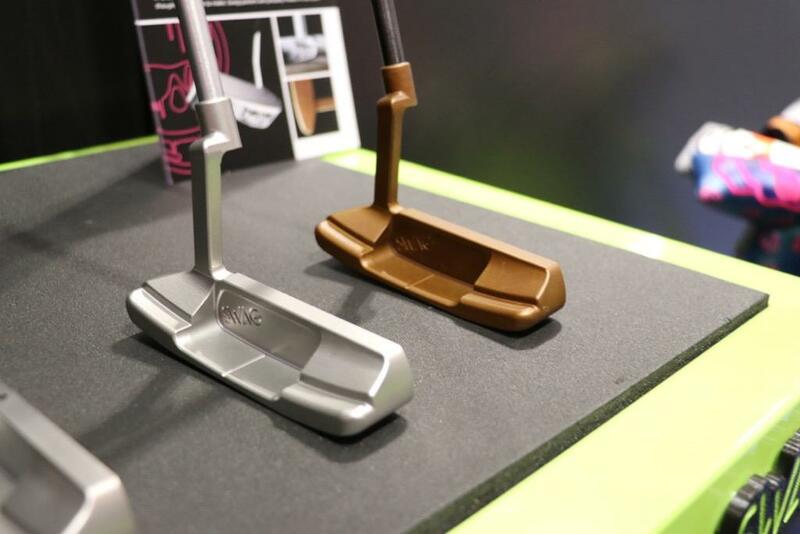 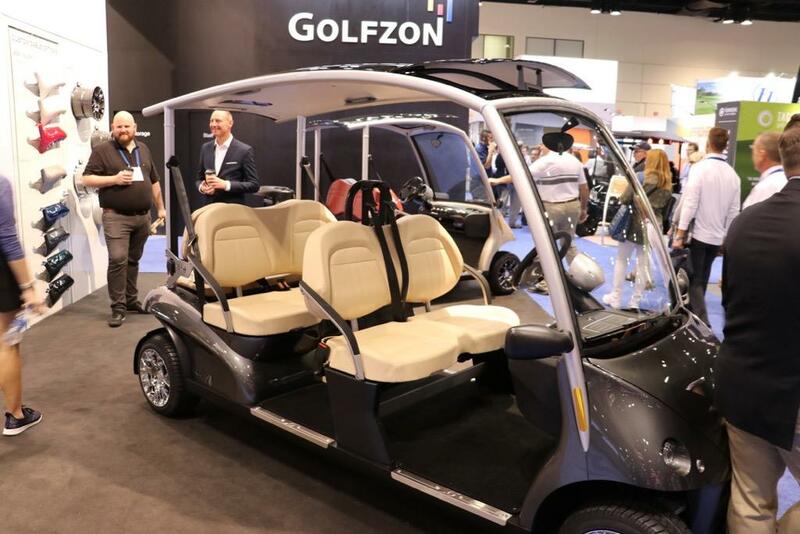 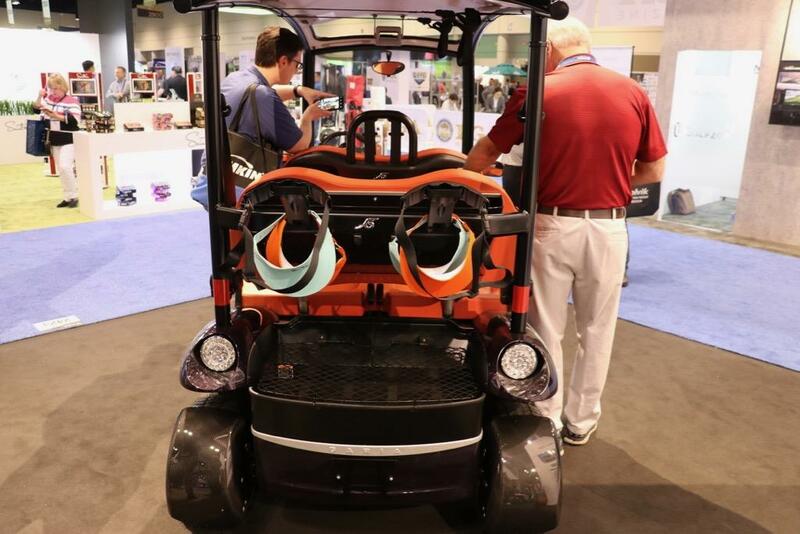 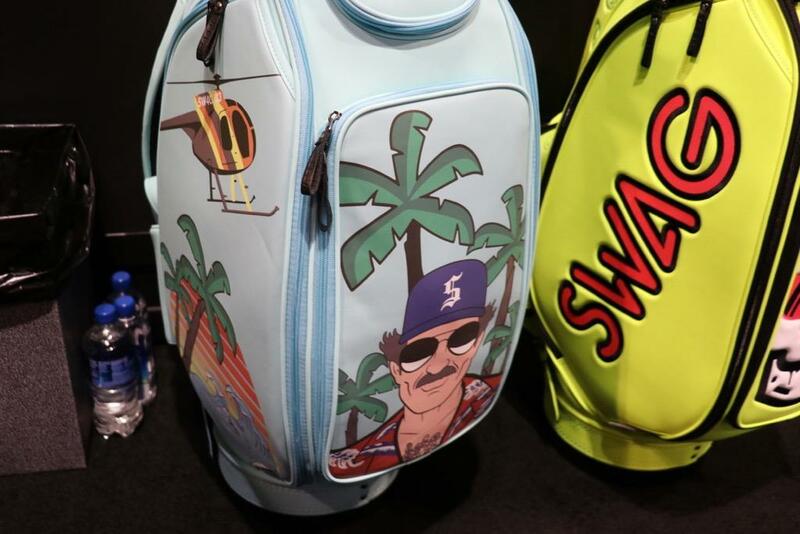 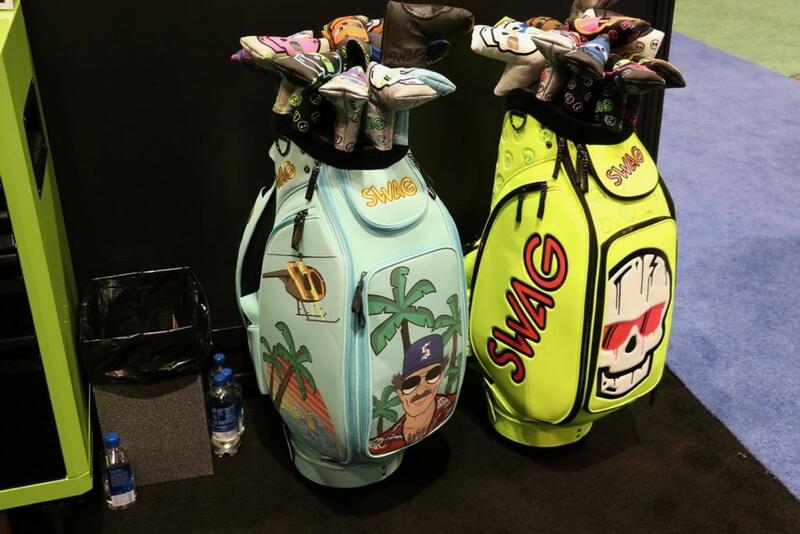 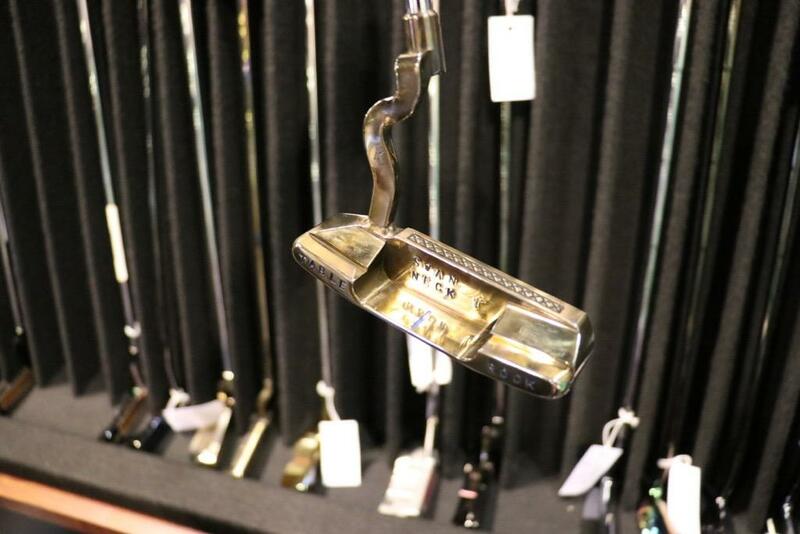 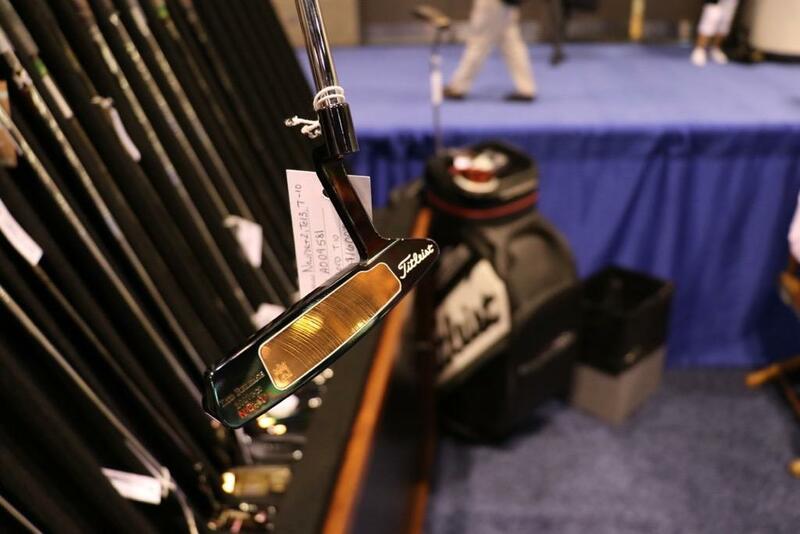 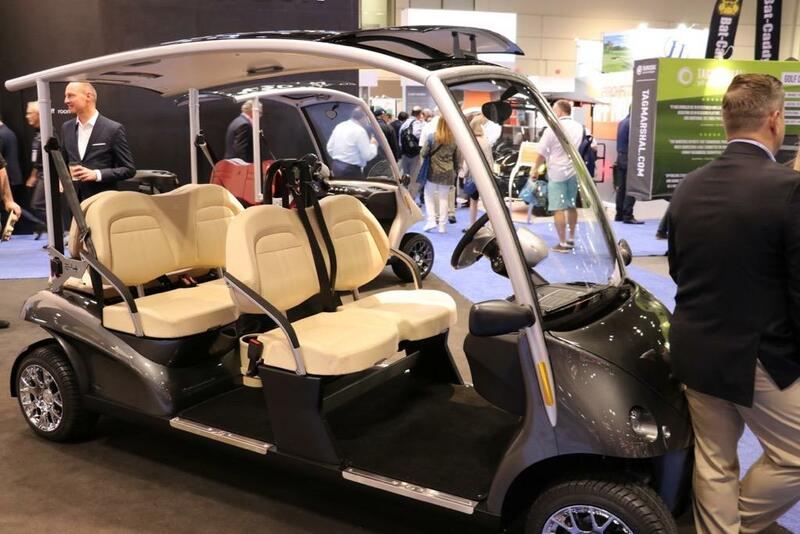 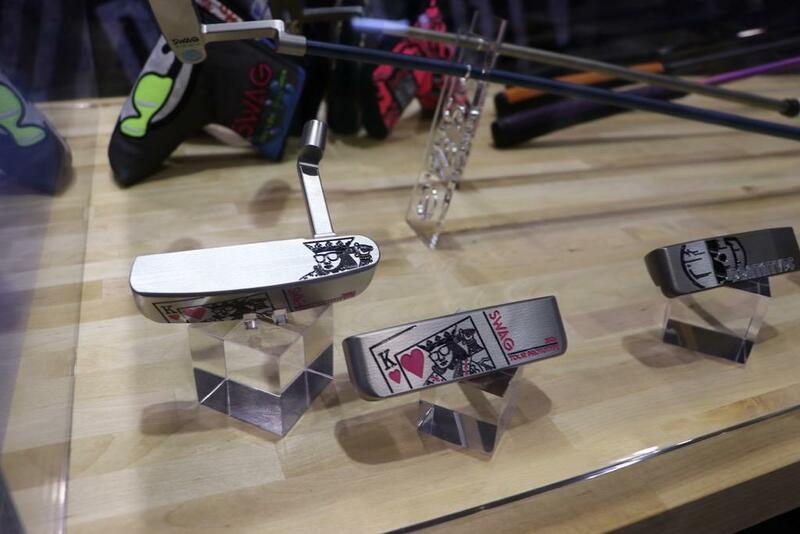 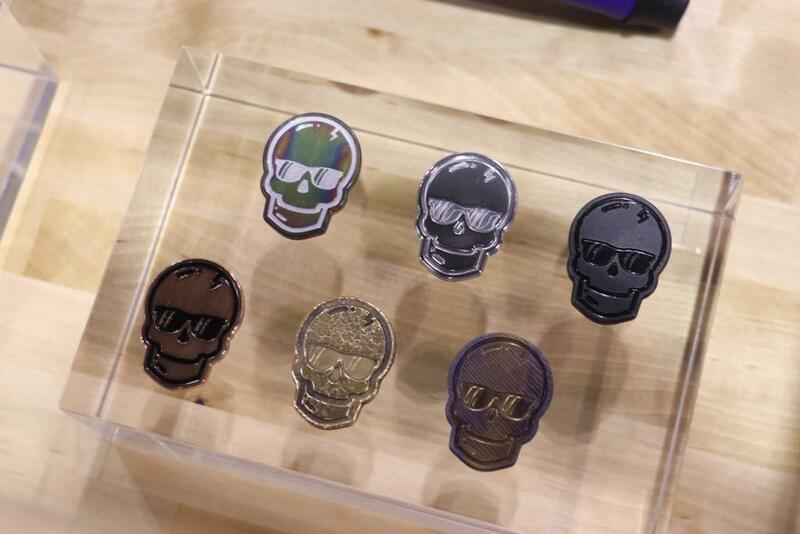 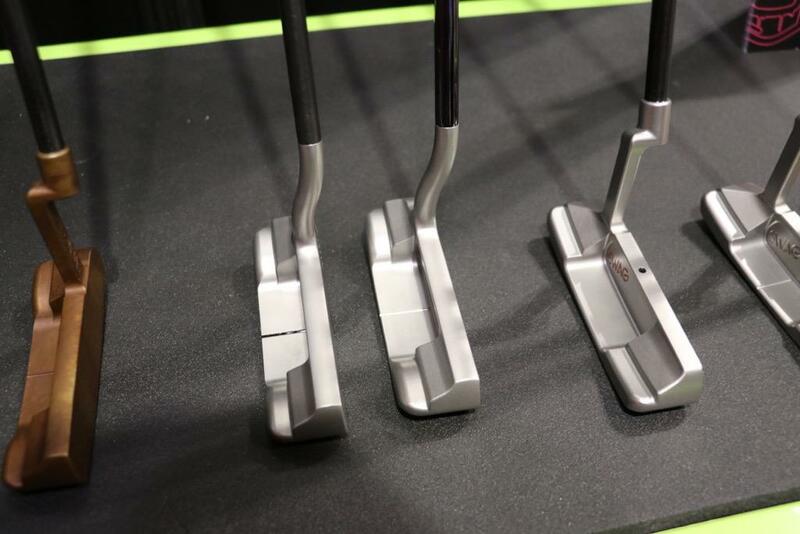 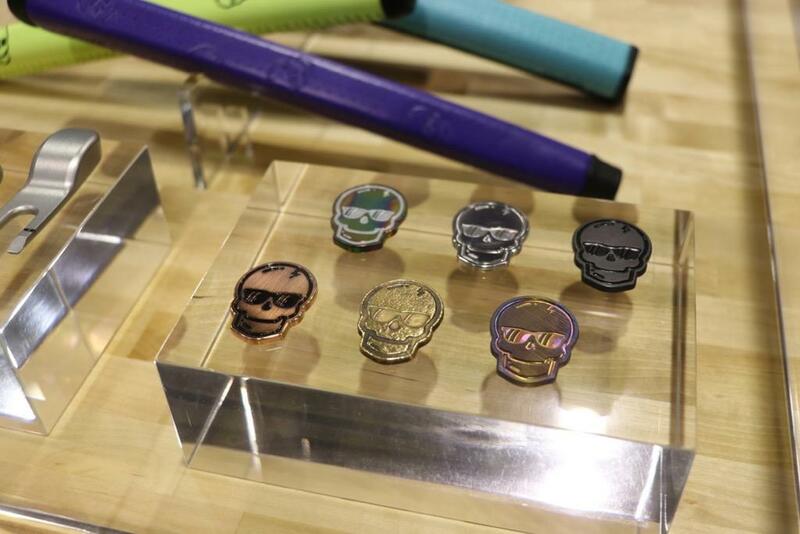 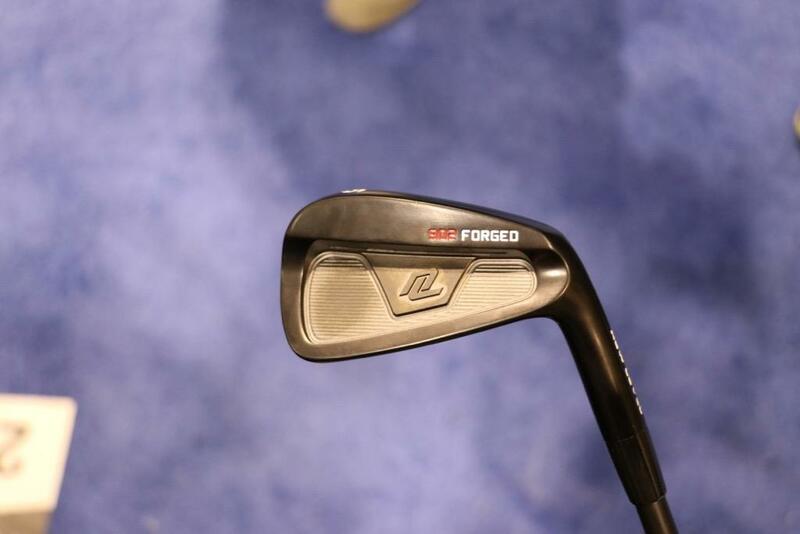 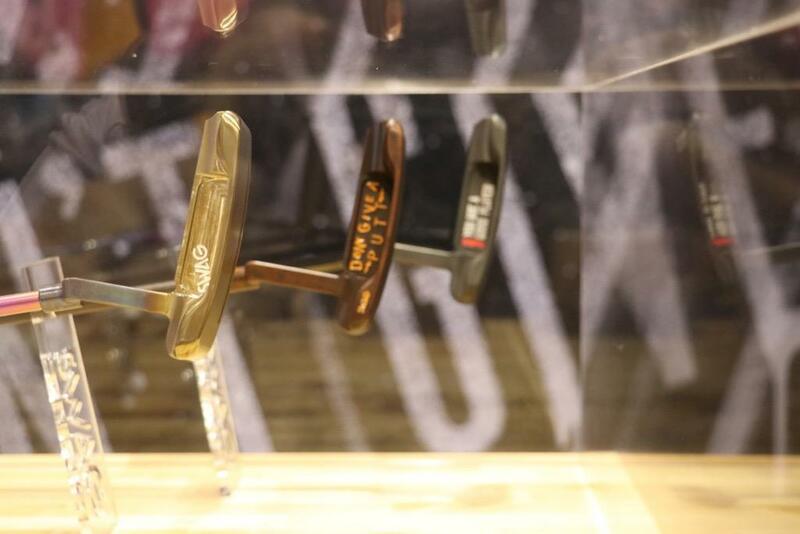 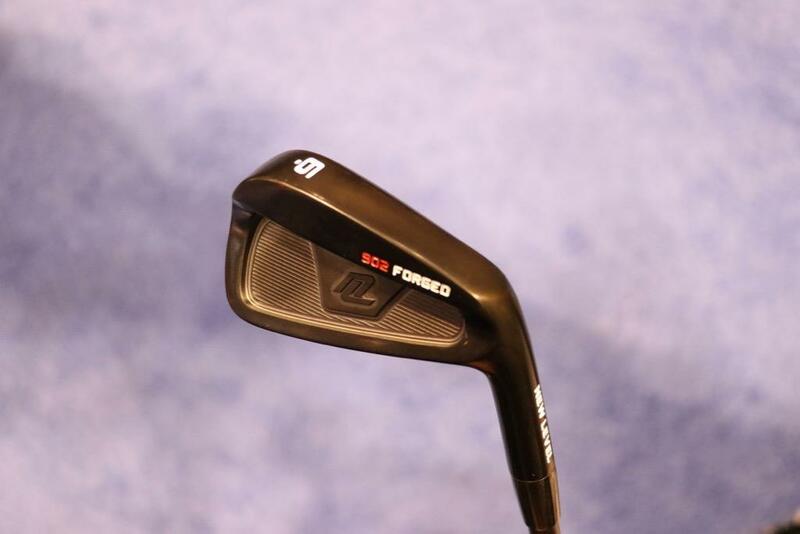 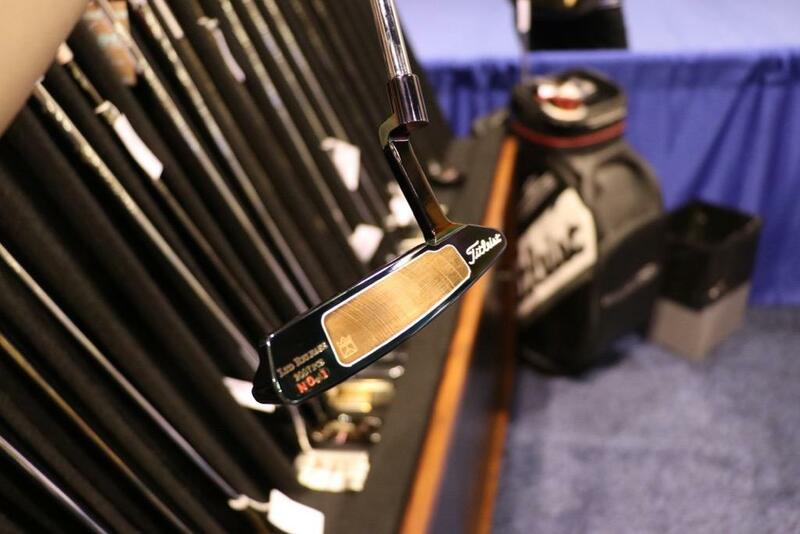 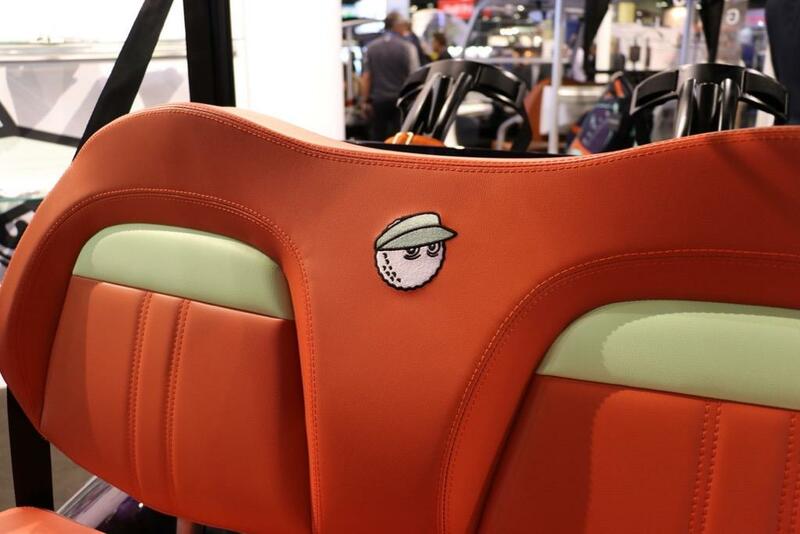 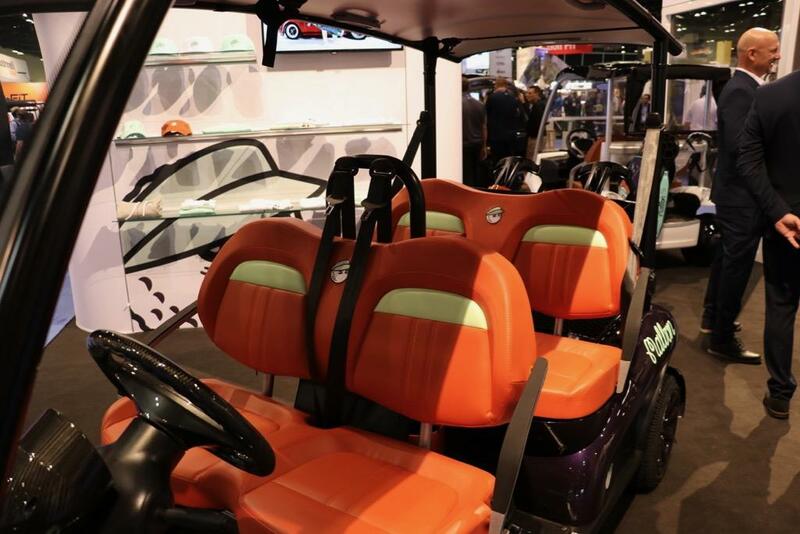 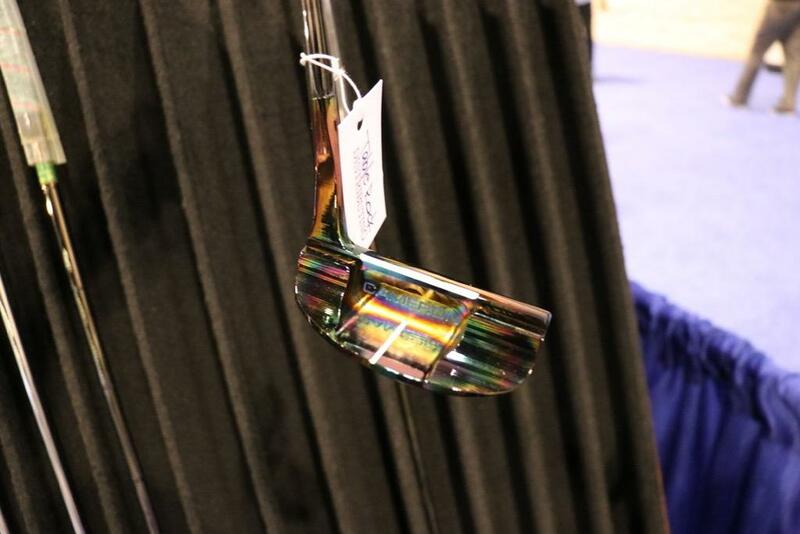 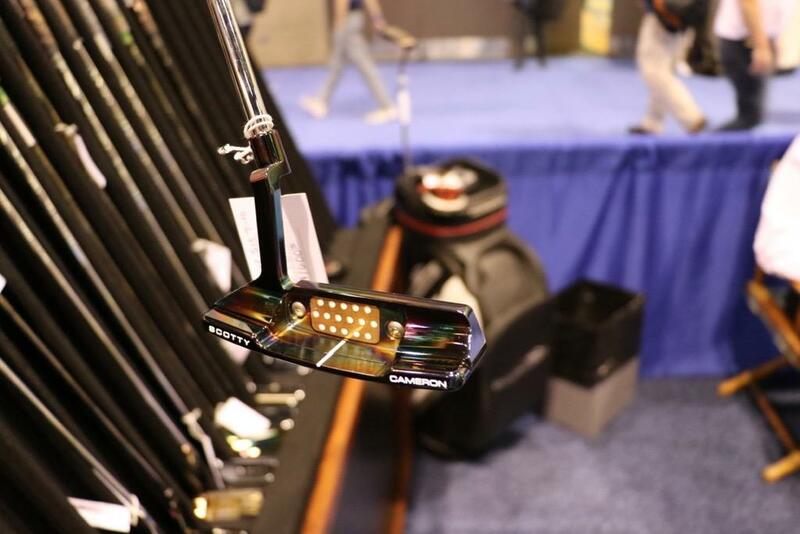 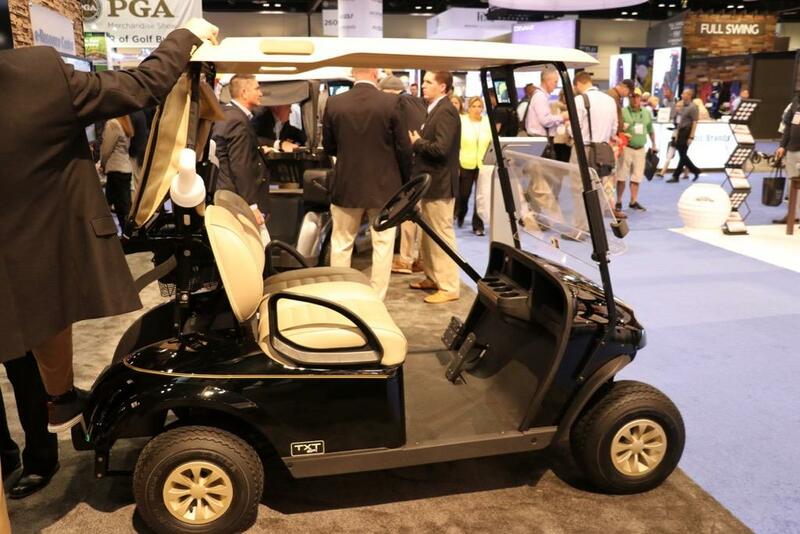 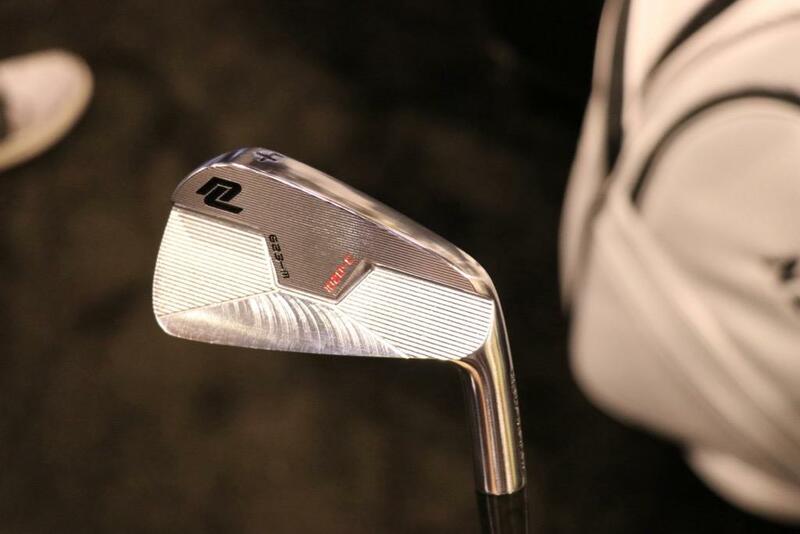 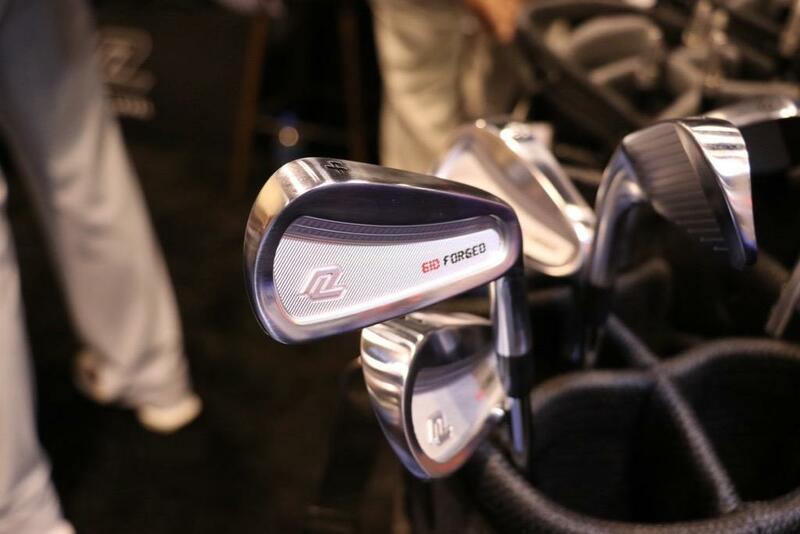 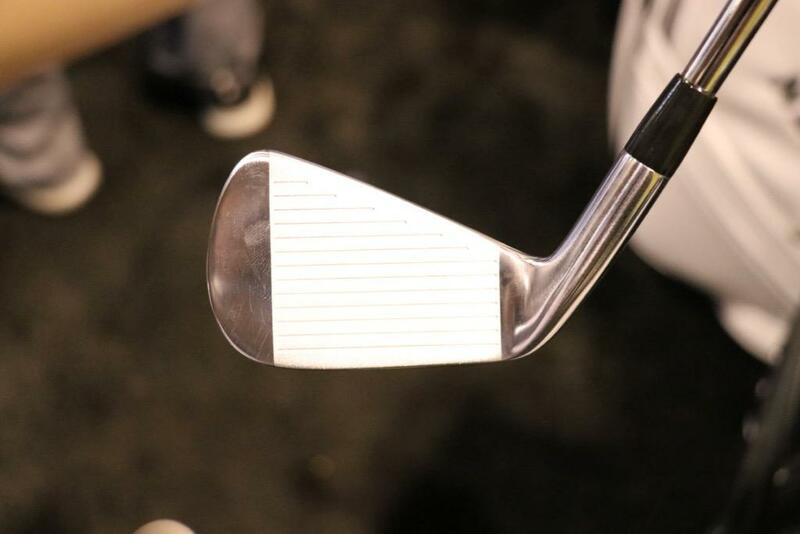 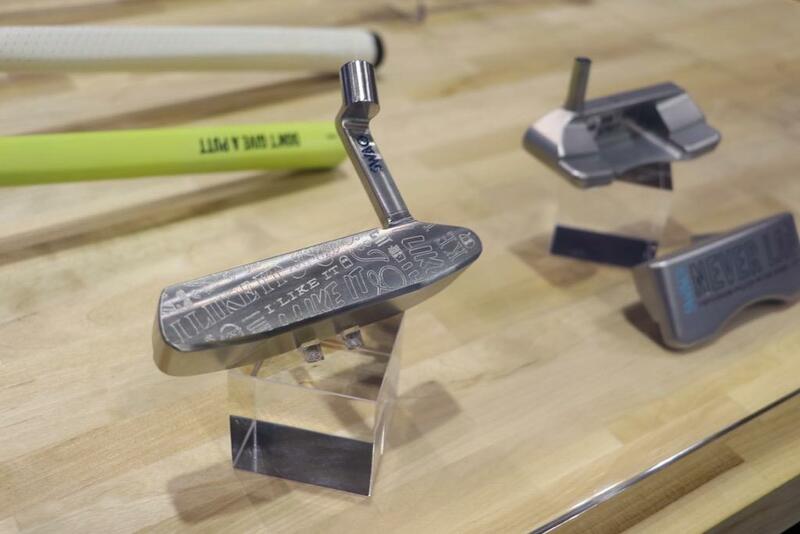 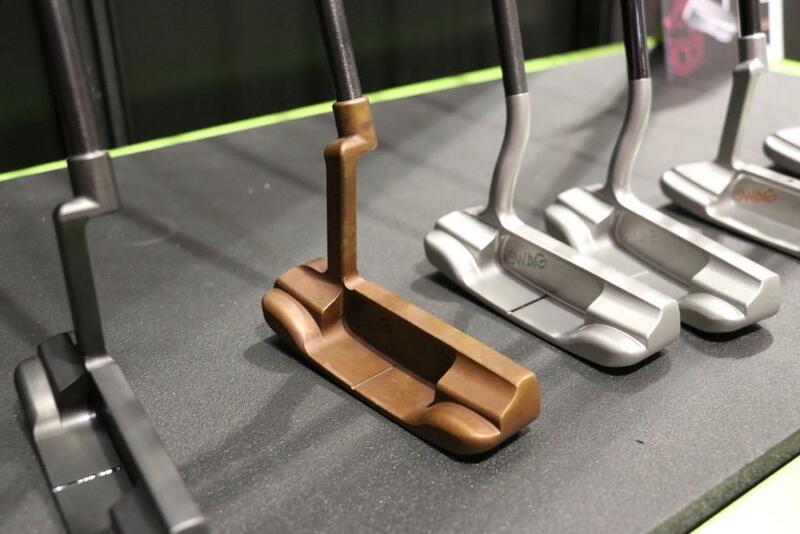 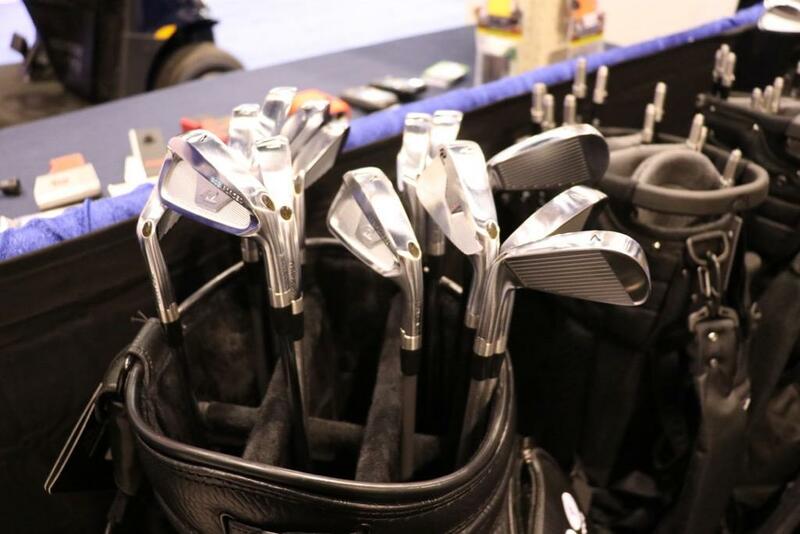 Discussion 2019 PGA Show Day 2 - SWAG, Super Stroke, Malbon cart!!! 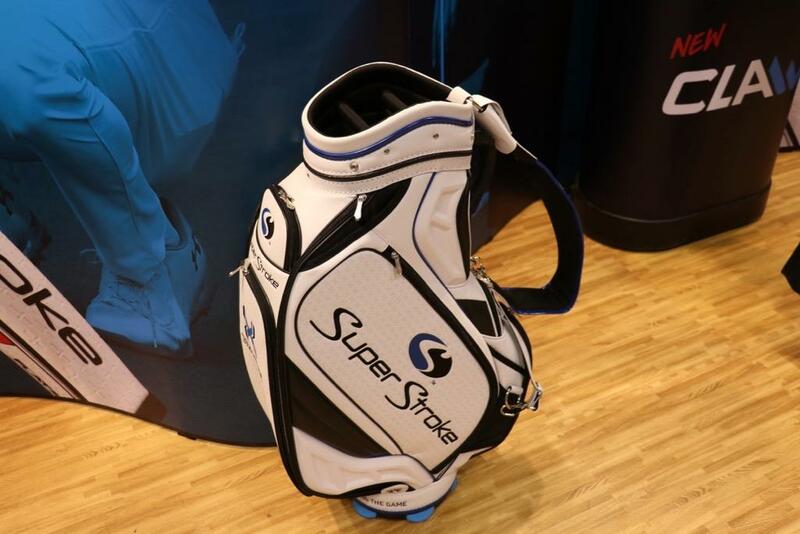 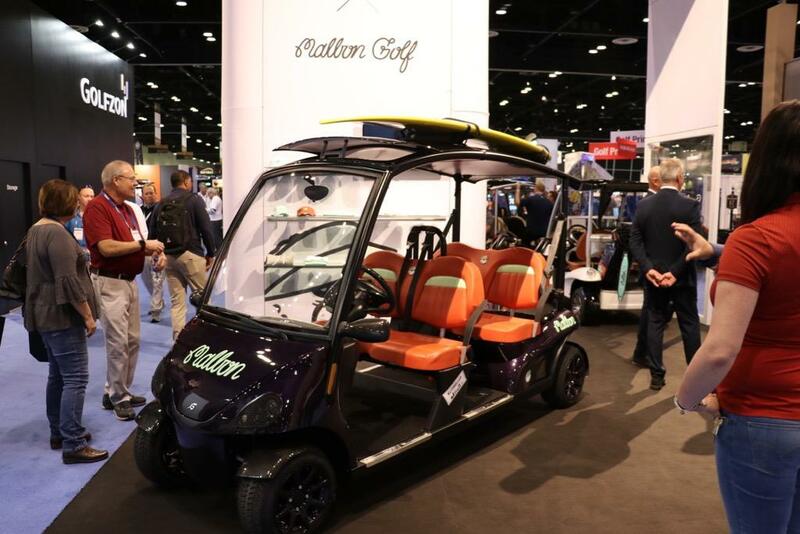 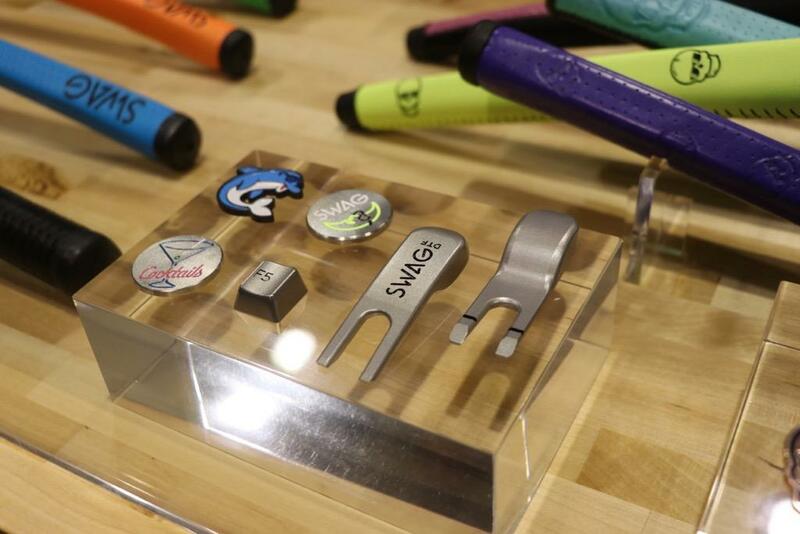 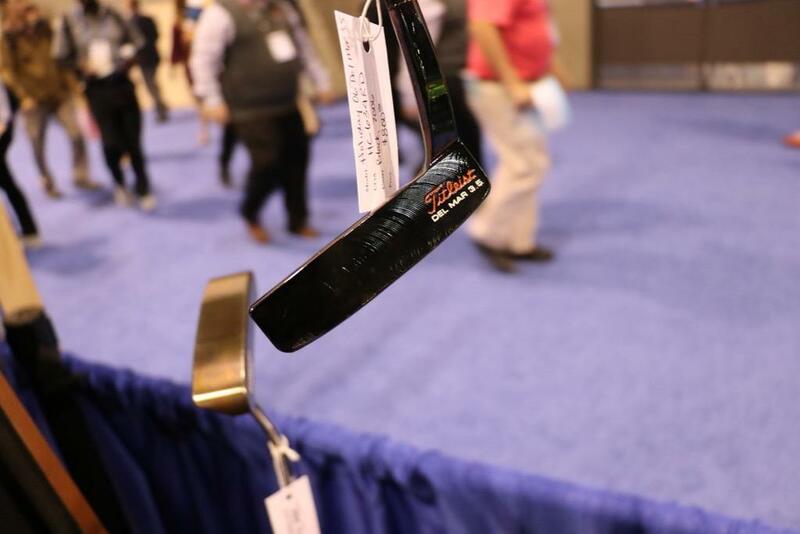 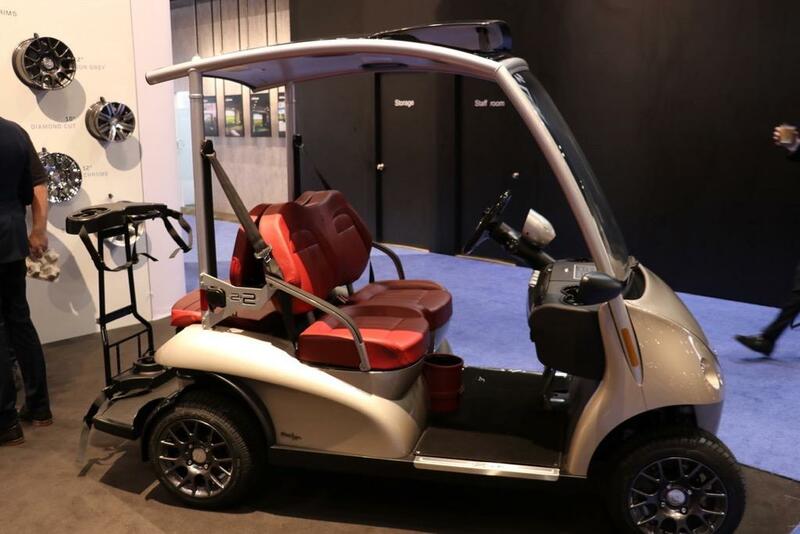 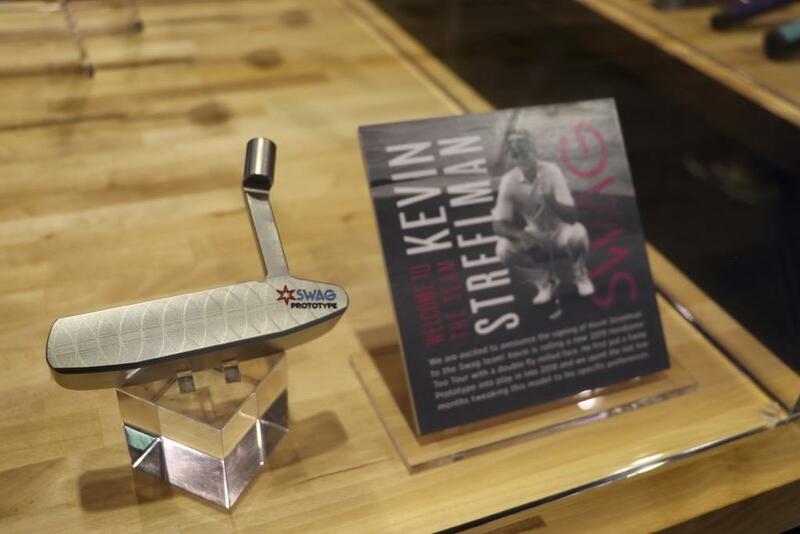 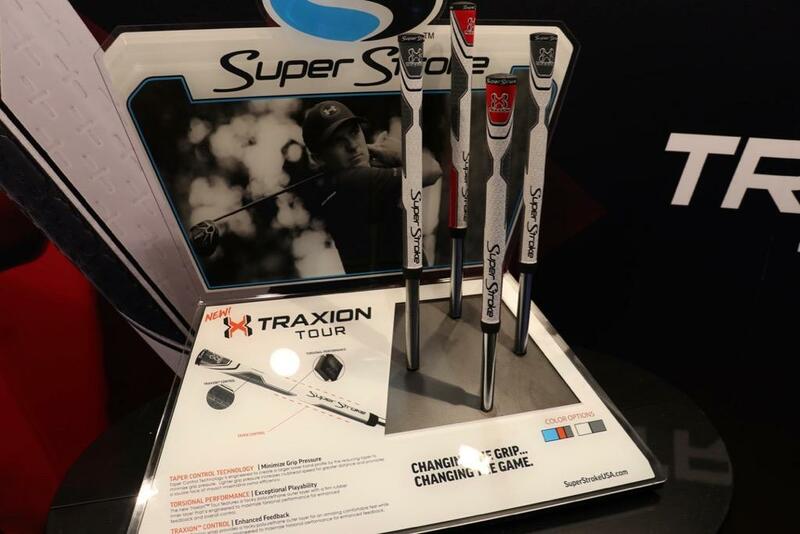 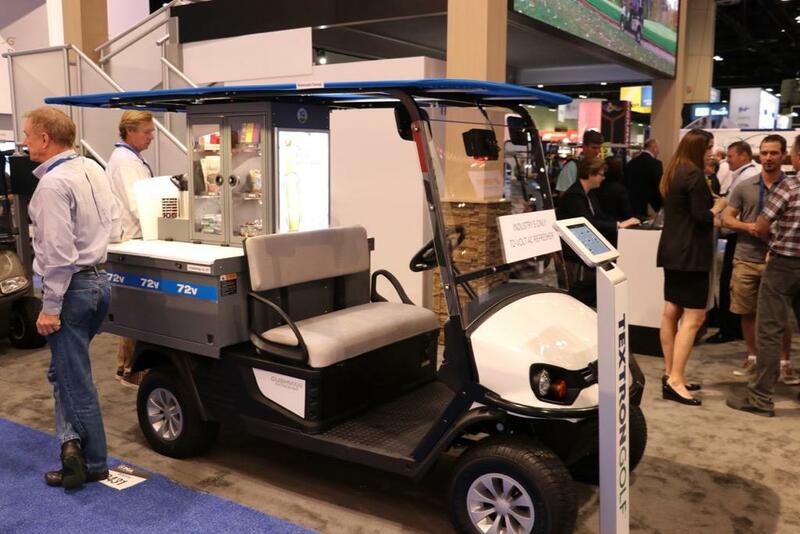 2019 PGA Show Day 2 - SWAG, Super Stroke, Malbon cart!!! 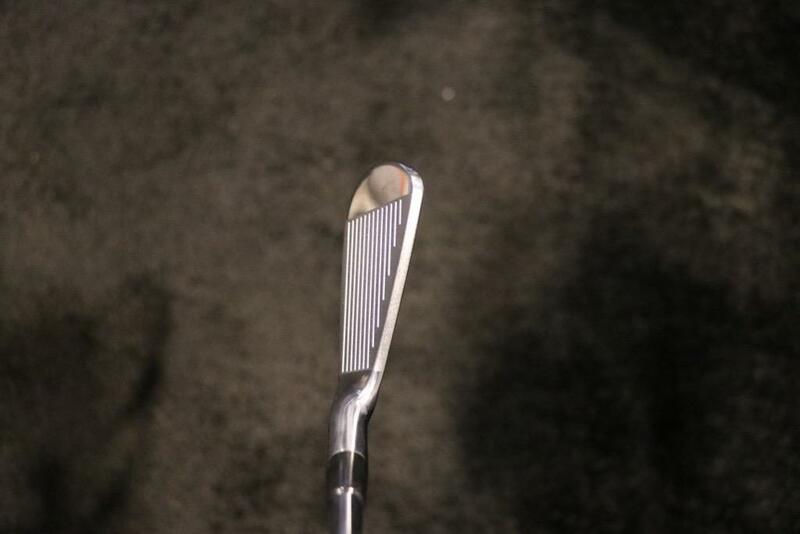 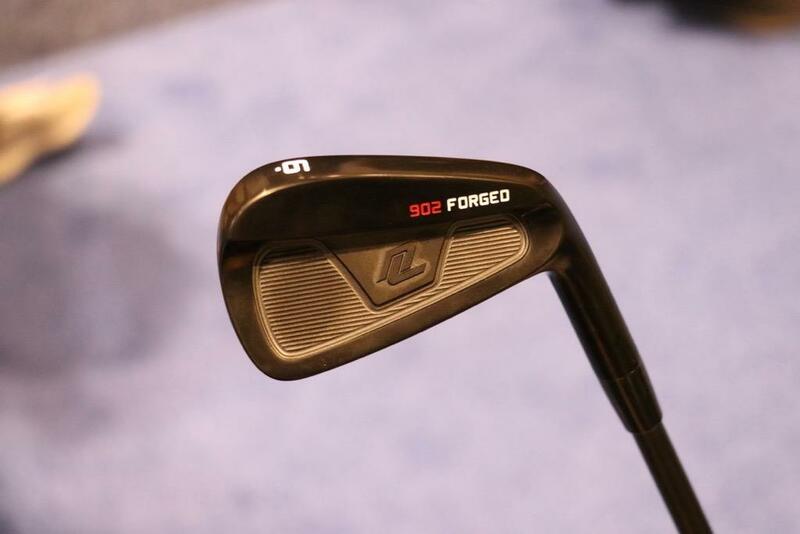 Those new level 902 irons look really good! 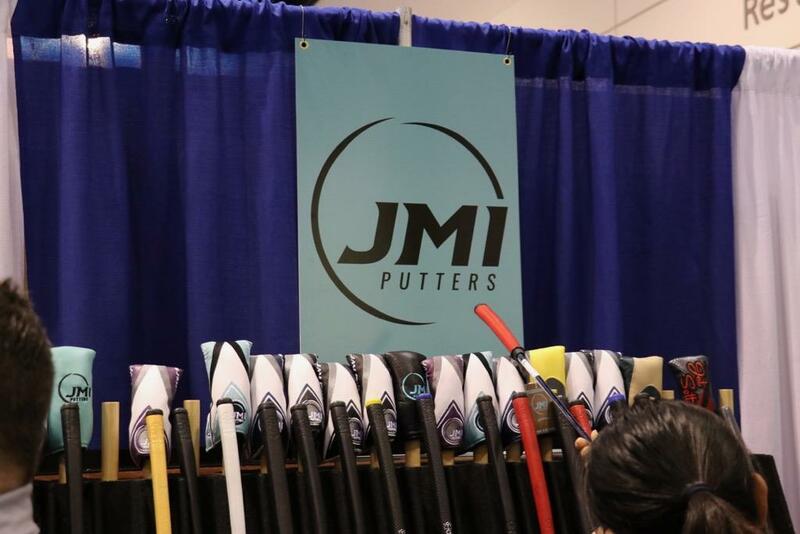 They sure do! 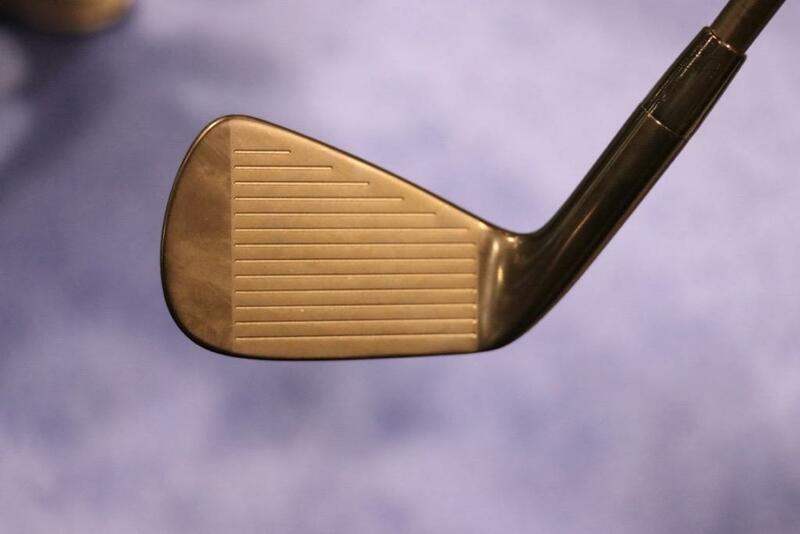 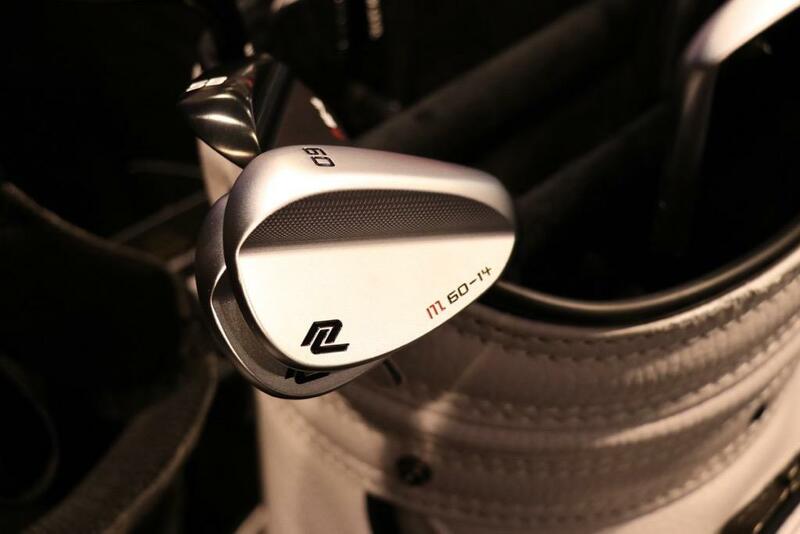 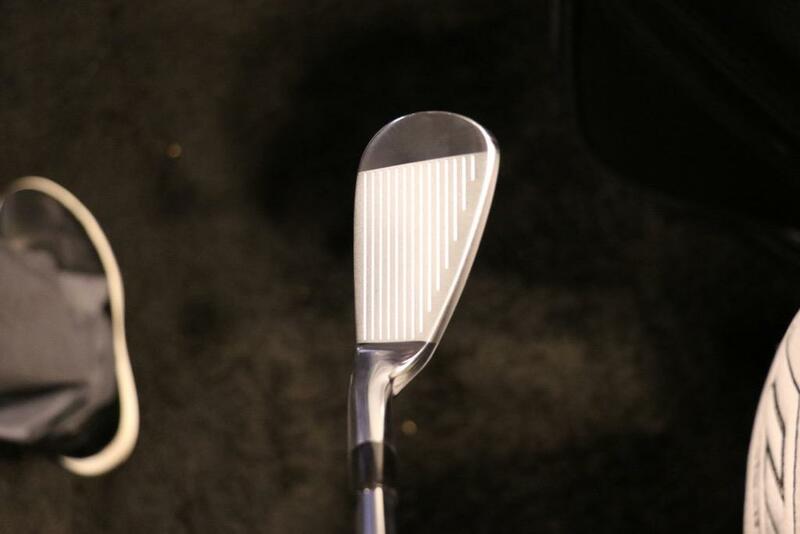 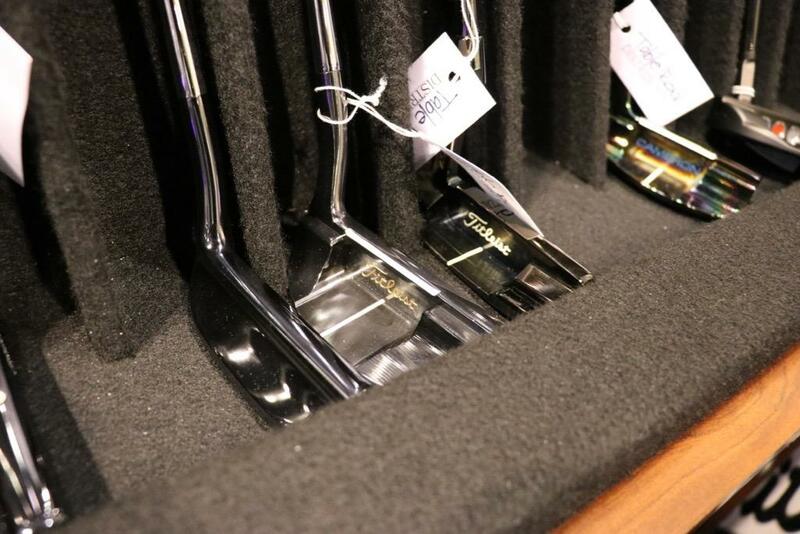 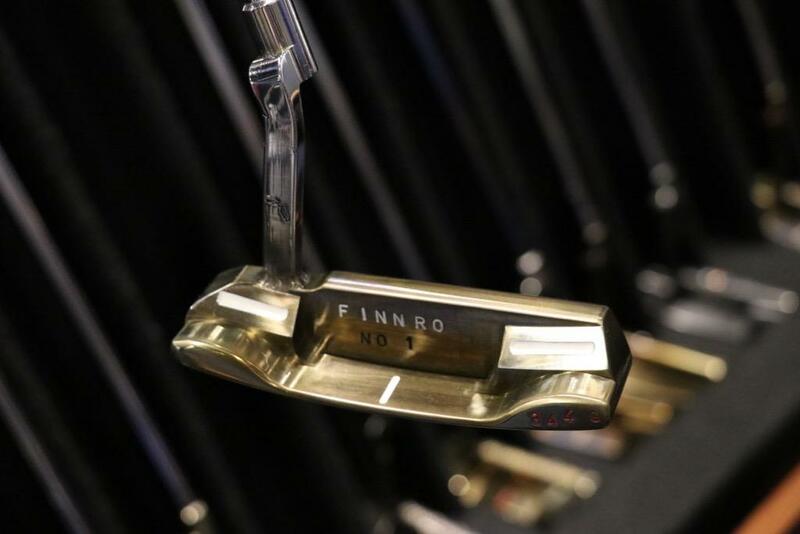 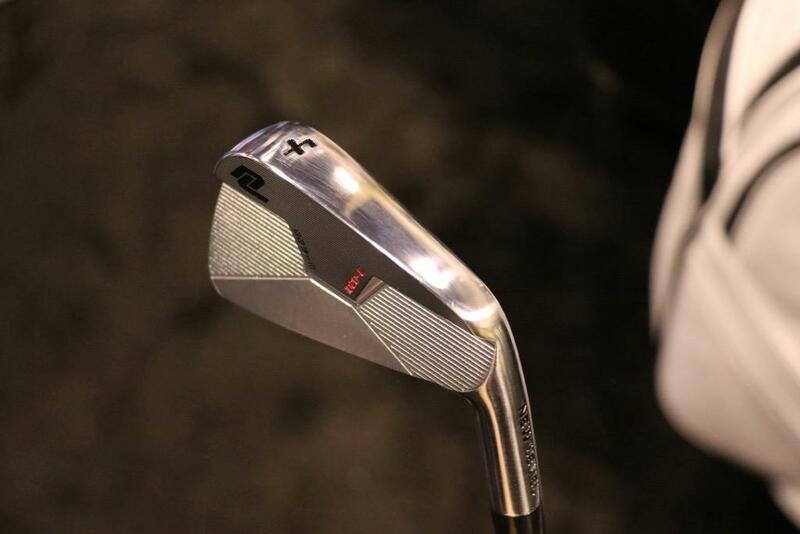 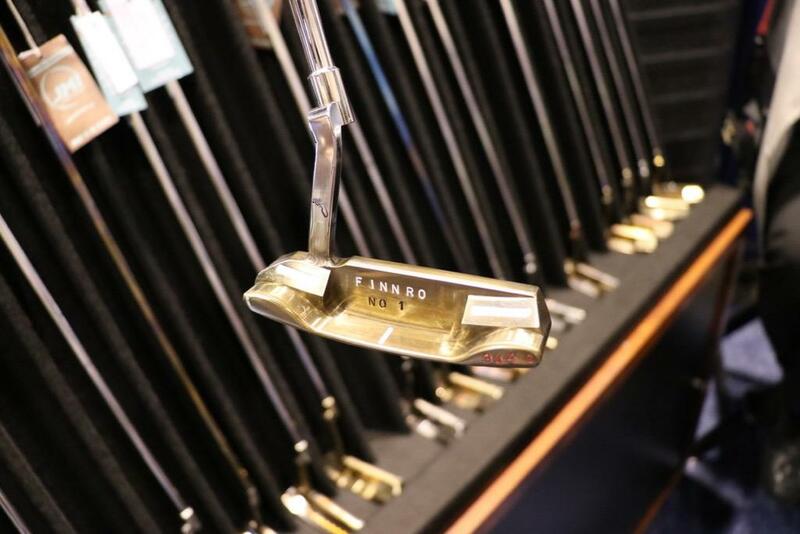 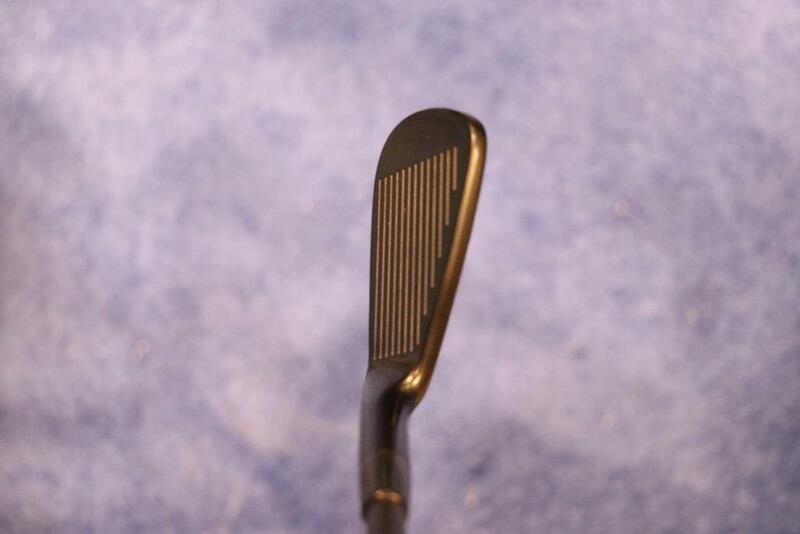 Any chance to get some pics of their driving iron? 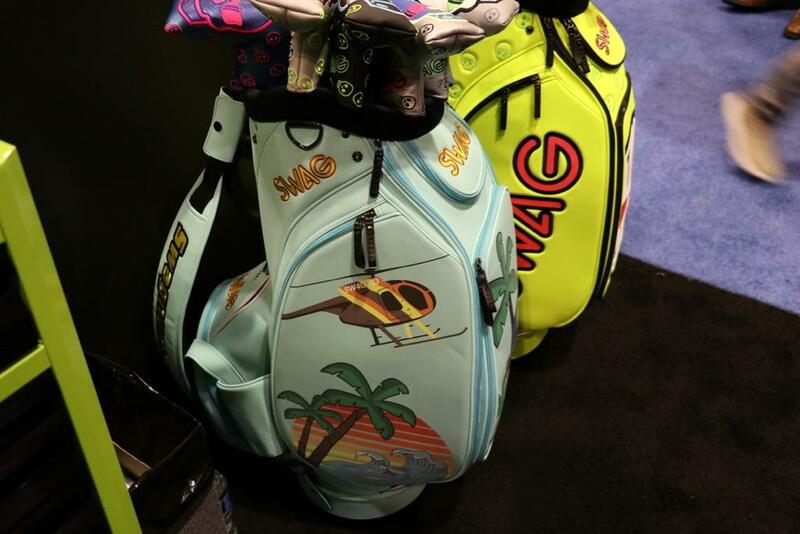 There’s a lot of good there and a lot of yuck! 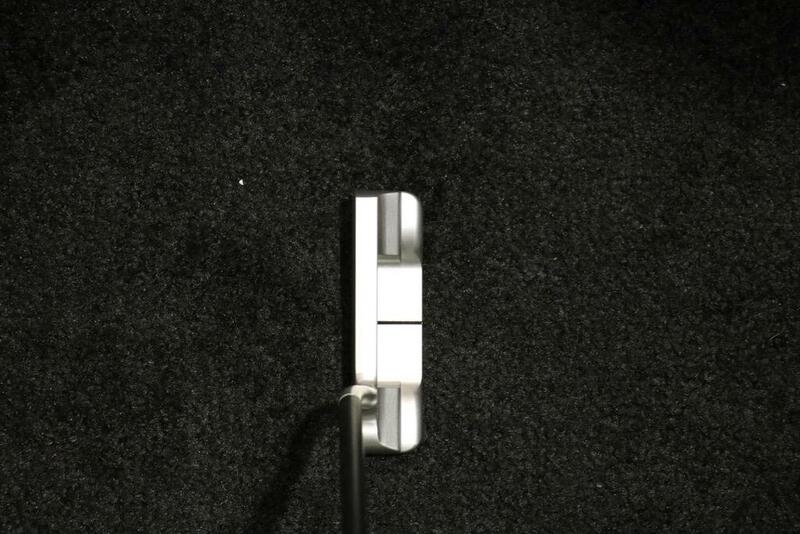 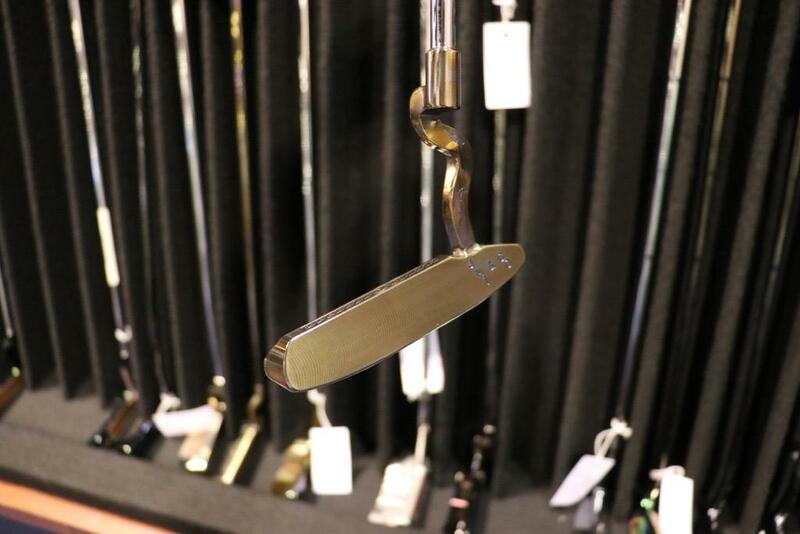 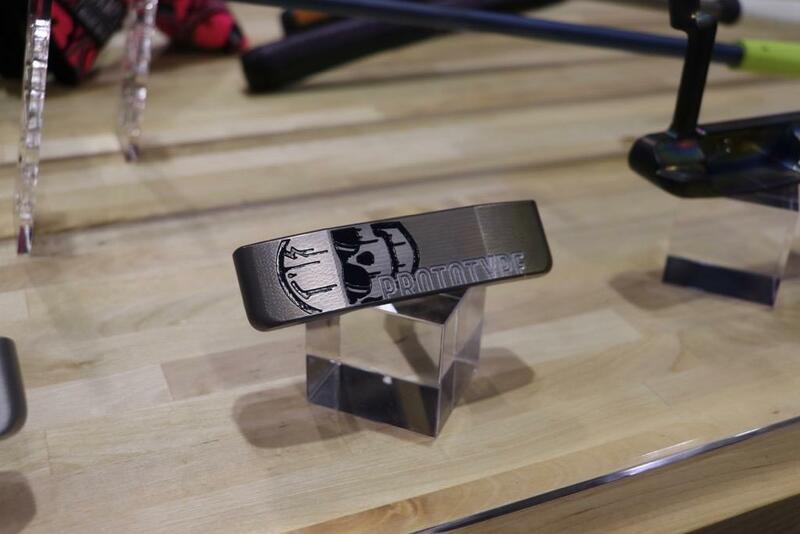 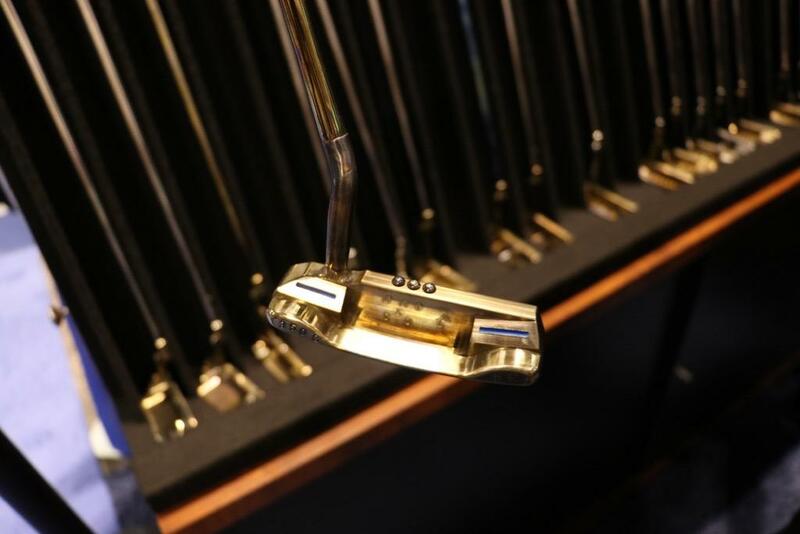 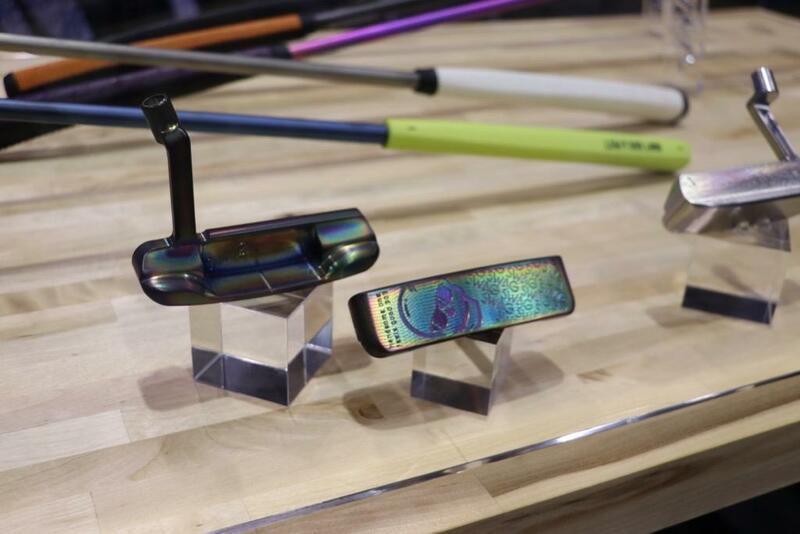 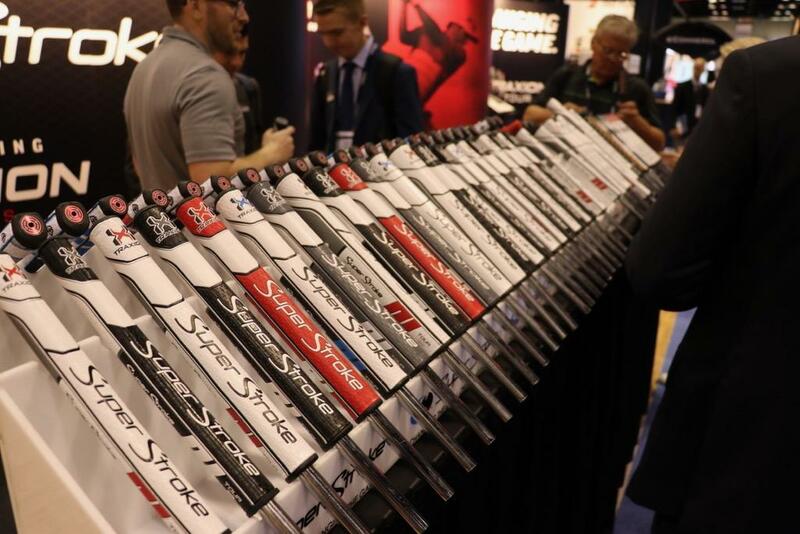 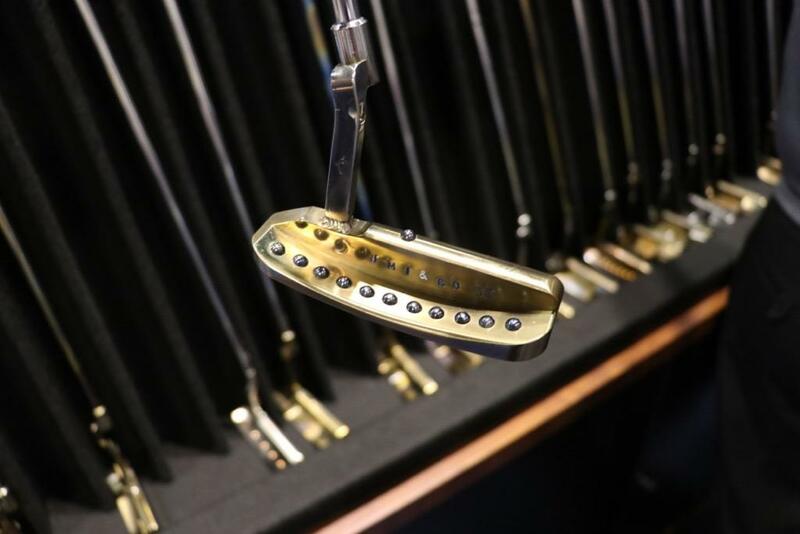 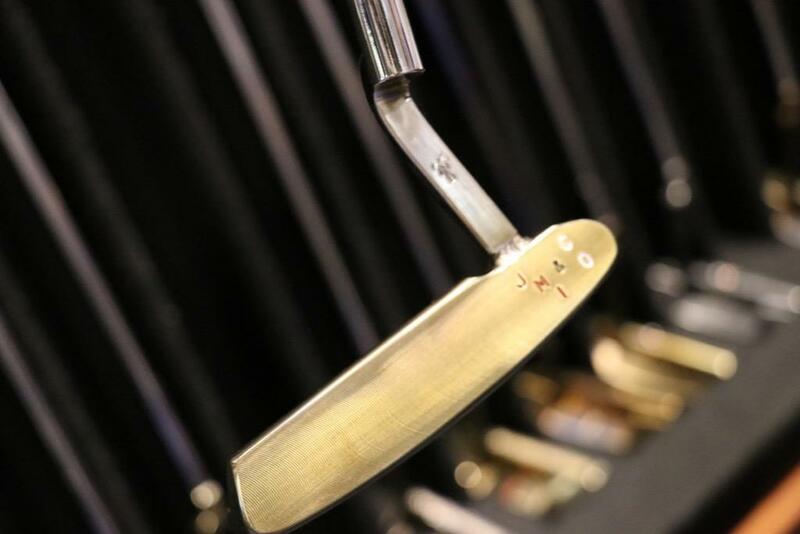 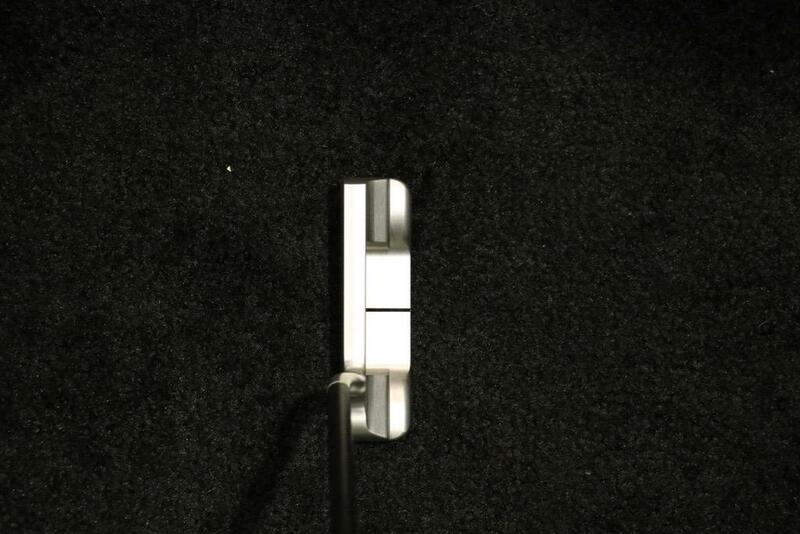 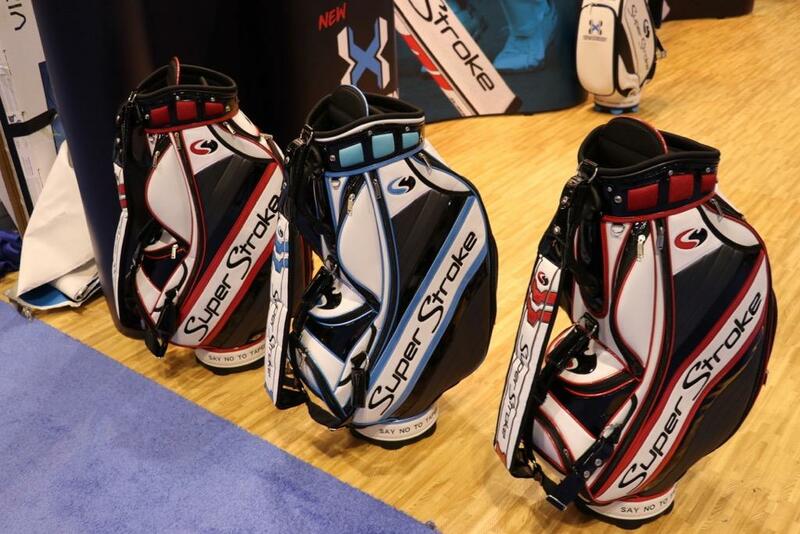 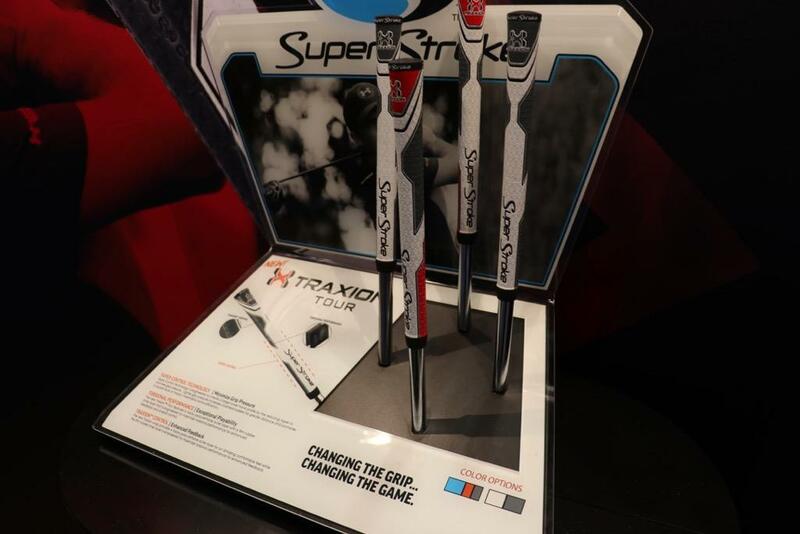 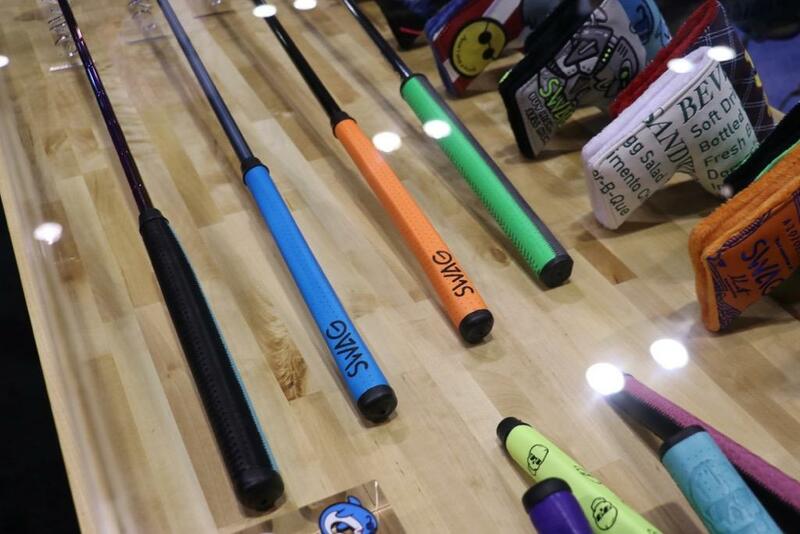 SuperStroke launching any CORDED Flatso Putter grips yet?